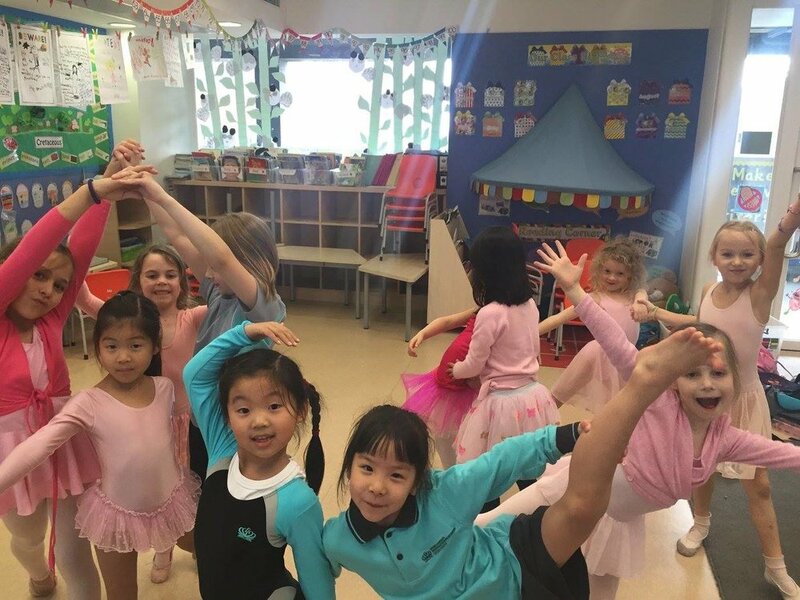 Extra Curricular Activities in Hong Kong Schools. We offer students a range of confidence-enhancing courses specialising in drama, dance and musical theatre. LAMDA examinations are available. LAMDA IN HONG KONG. 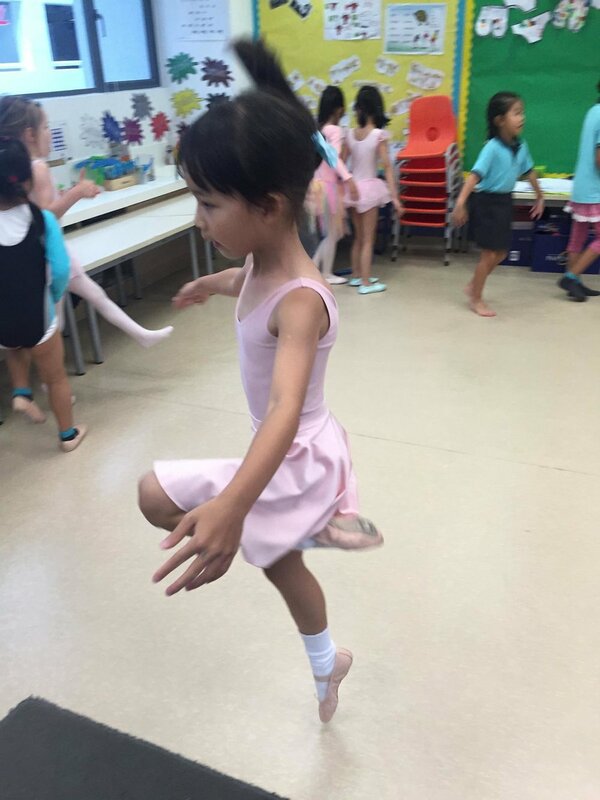 CentreStage Studios HK offers an extensive range of Extra Curricular Activities. Under our ECA Hub we provide numerous structured programmes taught by professional coaches whom have been trained at the best vocational schools in the UK. We offer students a range of confidence-enhancing courses specialising in drama, dance and musical theatre. As part of our Drama ECA course we offer LAMDA Examination preparation. This a syllabus tailored to work on communication skills, performance techniques and confidence when speaking in public. 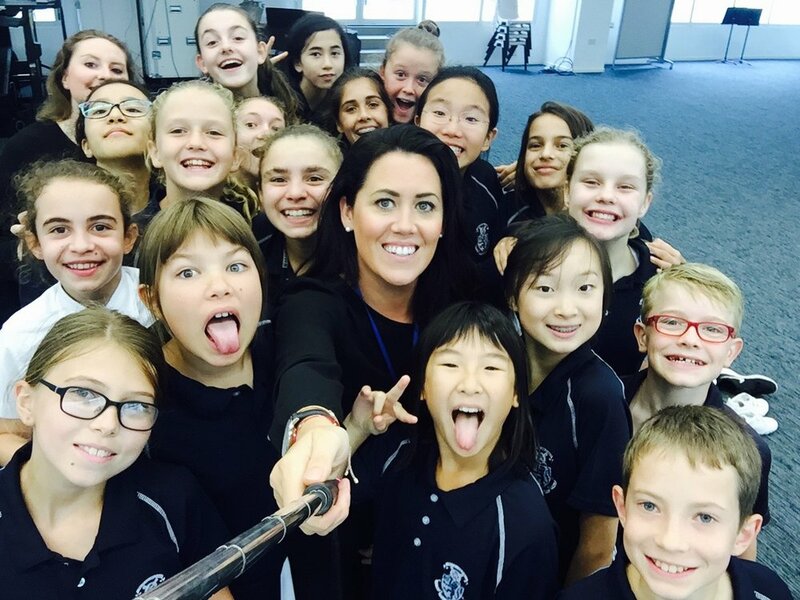 LAMDA Examinations are a wonderful way for our students to learn more about poetry, literature and play text.